If you do any type of Rank & Rent this is the software for you. With our overlay and overly+ technology, you'll easily be able to overlay your clients sites onto your own sites with just a few minutes of set up. You can also put any property you own up for rent by hanging the "FOR RENT" sign on it and that ties into our automated billing and client management portal. Hide the fact that you are overlaying a site from the search engine with our proprietary technology. Search Engines will only see the original code, but users will see the overlay. When you have multiple sites for rent, and many clients to bill, you need a solution to be efficient and automated with your time. 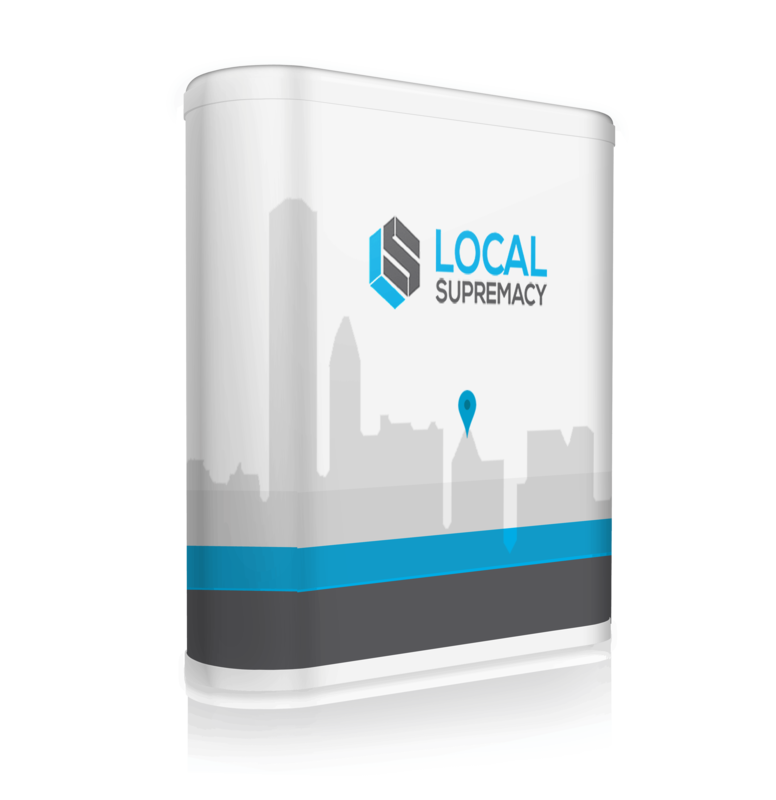 Local Supremacy has both features built in. Hang a for rent sign on your site, and then either redirect your prospects to a sales page to see why you site is worth renting, or first collect their name and email then send them to a direct buy link. You have complete flexibility how you handle your prospects. We have a lot of templates you can use for your FOR RENT signs and sales pages. But we took that a step further by adding a complete designer where you can either edit in HTML mode (easy) or for advanced users you can dig right into the CSS to get the design pixel perfect. Don't let your prospects take a trial without collecting their contact info and following up, that's lost potential revenue. We have a lead gen manager and email solution to make it easy to follow up with your prospects. Allow your visiting prospects to take a free trial of your overlay by overlaying their site onto yours for a specified amount of time you get to choose! This feature alone will greatly increase the amount of sales you make when the prospect gets excited at seeing their site overlaid onto yours. A complete Rank & Rent solution to help make your life easier, and built by SEO's who know a thing or two about this!